TrackView is Cybrook's flagship product . 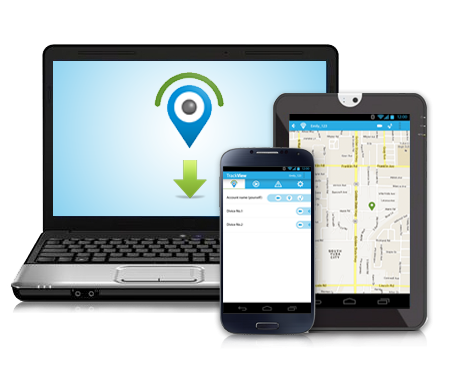 TrackView is a cross-platform software app that connects your smart-phones, tablets and computers into a mobile security system with great features such as location tracking, video and audio monitoring, instant alert, and remote recording. With TrackView, you are protected 24/7, at home and on-the-go! For Windows PC, TrackView supports XP, Vista and Windows 7/8. For Android powered devices, Android 4.0 or above with Google Play service is required. For Android devices that do not have Google Play Service installed, the location tracking feature will not be supported. However, all video, audio, alarm and buzz related features are fully supported.